Fast hydration, virtually calorie free. Trusted quality since 1992. 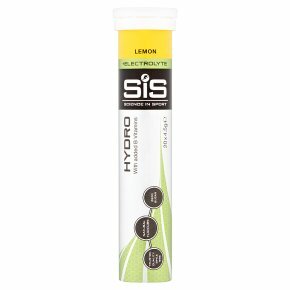 Suitable for vegans.SiS GO Hydro contains precise levels of sodium and other electrolytes to hydrate you during intense exercise. Only 9 calories per serving, use before and during sport.